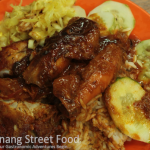 pharmacy online canadian pharmacy Char Kway Kak | Penang Street Food | Penang Delicacies "penang food", "penang hawker food", "penang street food", "penang delicacies", "penang gourmet", "food in penang"
Char Kway Kak is Hokkien for stir-fried white radish cake. The key ingredient in this humble dish is the “kway kak”, known by its local mien as carrot cake, which is made from white radish and rice flour. 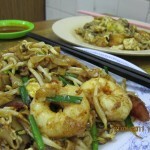 Like its more famous sister the Fried Kway Teow, authentic Char Kway Kak is stir-fried with lard for an intensely flavourful aroma and taste. 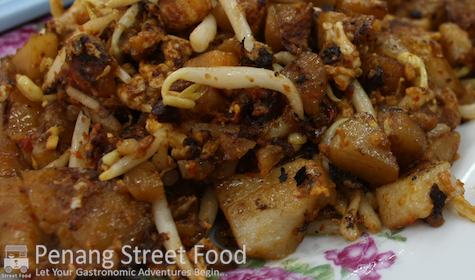 The key ingredients of Char Kway Kak are radish cake, eggs, bean sprouts and diced “chye por” (preserved vegetable) which is stir-fried with black soy sauce and a little chilli paste. 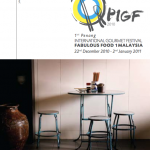 As it has relatively straight forward ingredients, it is the skill of the cook to get balance of smokiness, flavor and dampness of the dish just right. Bean sprouts and chye por gives a nice crunch and textural contrast to the starchy cubes of radish cakes. Char Kway Kak is cooked on a flat wok, like a griddle, which lets the hawker skillfully cut up the radish cake up into cubes for stir-frying while it is over the fire. Good Char Kway Kak needs “wok hei” (which literally means breath of the wok) to impart a smoky flavor to the dish, without it being charred. Expect to pay around RM2.50-RM3.00 for a small serving of Char Kway Kak.